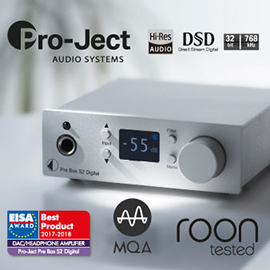 Some high-end audio components are priced in the silly range. I own some expensive gear, but I know in my heart of hearts that I don’t need crazy-priced stuff to simply enjoy my music. No one does who purports to be a true lover of music. Sure, the good stuff can get you a whole lot closer to the intent of the artists, and that can bring great pleasure -- but I can also jam pretty easily in my car as I drive across town, or while running in the park with my iPod. This review isn’t about something anywhere close to what you might have in your car or laced to your hip. This article is about the real high end, with no apologies -- something closer in performance to the crazy-priced gear but without the crazy price. Aperion Audio’s Verus Grand Tower loudspeaker ($1798 USD per pair) is something uncommon in the world of audio. Anyone who’s read the SoundStage! Network websites for the past six or seven years knows that Aperion engineers their speakers in the US, has them manufactured in China to exacting specifications, and sells them -- at really good prices -- exclusively through their website. The Verus Grand Tower (43.5"H x 8"W x 12"D, 65 pounds) is the company’s latest flagship loudspeaker. Here’s what you need to know about it. The Verus Grand Tower’s five drivers are vertically arrayed. 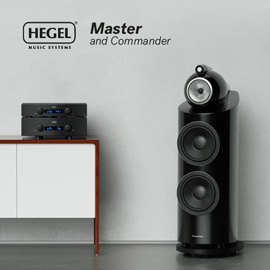 At the top are two 5” Kevlar midrange units, equipped with phase plugs to improve off-axis dispersion characteristics; between them is a 1” Axially Stabilized Radiator silk-dome tweeter, a proprietary Aperion design. Below this midrange-tweeter-midrange array are two 6” Kevlar bass drivers, making the Verus Grand a three-way, five-driver design. The drivers are mounted on a slightly recessed front baffle, to which a rigid grille is magnetically attached. The baffle is finished in matte-black; visually, the speaker is rather unassuming from the front. The Verus’s side and rear panels are a whole ’nother matter. In either Gloss Piano Black or Gloss Cherrywood, the curved side and narrow rear panels are simply gorgeous to look at. In fact, the quality of the Verus’s glossy finish was every bit as good as that seen on the $10,000-per-pair Bowers & Wilkins 803 Diamonds I had in for review at the same time. On the rear are a reflex port for each woofer and dual sets of gold-plated binding posts for biwiring or biamping. Jumpers are included for single-wiring. Finishing off the Verus Grand Towers are two cast-aluminum feet that attach to the front and back of the cabinet’s base. Included are four spikes that screw into these feet, to allow you to level the speakers in case they’re placed on uneven surfaces. One more word about the build quality: That 65-pound weight is no exaggeration. Whereas most speakers in this price class seem to weigh 35 to 45 pounds, the heft of the Verus lets you know that there’s some heavy bracing inside and substantial magnet assemblies behind the cones -- good attributes for sound quality! The Verus Grand Tower’s claimed frequency response is 45Hz-20kHz, ±3dB; the -6dB point in the bass is said to be 35Hz. Aperion states that the speaker’s sensitivity is a high 92dB (though I found this spec perhaps a bit optimistic), and that the nominal impedance is 6 ohms. My Music Vault listening room is 23’ 6”W x 20’ 1”D -- not huge, but large enough to require decent-sized loudspeakers to fill it with full-range sound. Ample bass trapping keeps the room nice and tight -- there’s no low-end boom -- and numerous diffusers make well-focused images the norm. After setting up the Verus Grand Towers, my first impression was of their prodigious output capability -- easily enough to drive the Music Vault. They could play cleanly at impressive volume levels, resulting in music that never sounded strained or congested, even when I pushed them to boisterous levels. You normally don’t get this much quantity of sound from an audiophile speaker costing under two grand. But it wasn’t the quantity of their sound that ultimately won me over. Listening to “Journey of the Angels,” from Enya’s And Winter Came (CD, Reprise 512383), allowed me to marvel at a soundstage that was both wide and deep, supported by the synthesized low frequencies that almost always underpin Enya’s music. The latter were reproduced with a subtle power that gave the music a firm foundation. The Verus Grand Towers aren’t mammoth loudspeakers, but their sonic size was deceptively large -- when asked to, they could always play low enough in the bass to reproduce the acoustic signature of a recording venue. 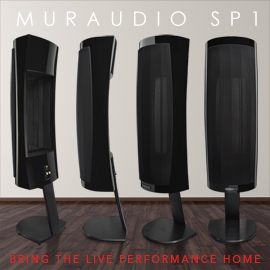 If you like to be engulfed in big sound with grand music, I can tell you that the Verus Grands could oblige. Adding to that effect of proper scale was the ability to generate enough bass to energize a room, but not at the expense of loose or woolly sound down low. 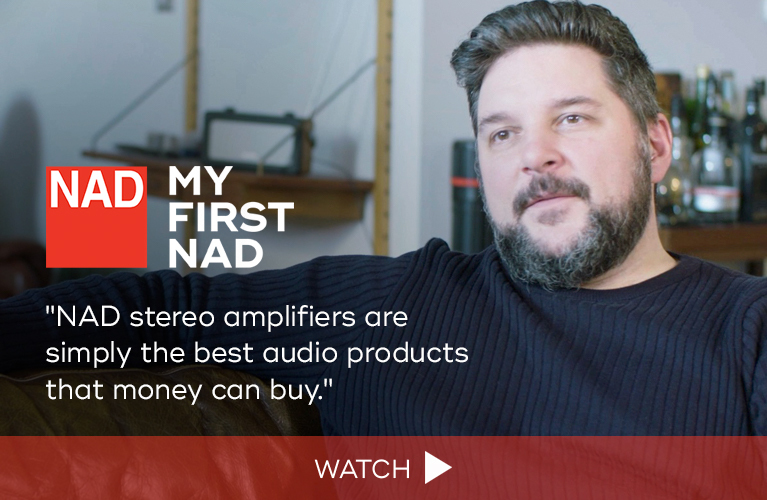 This is a significant point: At the Aperion’s price of $1798/pair, much of the competition are stand-mount models -- speakers that are typically compromised from the very start because they don’t have enough drivers and/or cabinet volume to reproduce the bass depth and power that are necessary requirements for the reproduction of music like Enya’s. “Journey of the Angels” just wouldn’t sound right small. Listening to Diana Krall’s Quiet Nights (24/96 FLAC, Verve/HDtracks) provided an example of how the Verus Grand Towers could create atmosphere of a different type. The speakers seemed to caress the room with sound. They sounded smoothly balanced and tonally full, though falling just short of being downright laid-back. Thank goodness. They sounded effortless, and tracks such as Krall’s cover of “The Boy from Ipanema” were silky yet clear in the midrange. Here the Aperion reproduced the natural warmth of Krall’s voice, with enough detail and texture in the midrange to make it sound realistic and, again, with a good underpinning of bass that gave me a hint of the acoustic space in which her performance was captured. To perfectly dial in a pair of speakers to the Music Vault, I often measure their frequency response there. When I first listened to the Aperions, I’d placed them in the spots just vacated by the similarly sized B&W 803 Diamonds. As you can probably guess from the above descriptions, by comparison the Aperions sounded tilted toward the bottom end of the audioband just a touch. But later, when I measured them in the same positions, the graphs showed me an almost dead-flat frequency response. The Verus Grand Towers measured flatter in my room than the B&Ws had, but sounded richer and fuller in the lower midrange and upper bass than the 803 Diamonds -- which, at $10,000/pair, cost five times as much. What I came to realize over time was that I was hearing with the Aperions a slight elevation at 100Hz, a prominent mode in my room that the Veruses excited. This wasn’t an unpleasant effect, but it meant I was hearing a few dBs’ worth of extra midbass with many recordings. What all of this proved to me was that the Verus Grand Tower is an essentially neutral transducer whose sound was revealing a small imperfection in my room’s acoustic. At the top of the audioband, Aperion’s Axially Stabilized Radiator tweeter produced detail and extension that could hang with some pricier speakers that I’ve heard, particularly those from the likes of Dynaudio and EgglestonWorks. Although the Aperions didn’t produced the amount of air that I could hear from the diamond tweeter in the B&W 803 Diamond, or the beryllium unit from Scan-Speak that PBN Audio uses in their Montana Sammy ($30,000/pair), the differences weren’t so great as to hit me over the head. In fact, I had to do some quick A/B comparisons before I could conclude, to my satisfaction, that the B&W’s tweeter was producing more detailed highs at all. But after I’d matched the speakers’ output levels for those comparisons -- critical when comparing components of any type -- it was something that anyone could hear. The B&W’s highs, though very nicely integrated into the speaker’s overall sound, were crisper and more packed with information. I think that most audiophiles settle into the sound that they have and are used to, and thereafter define that specific sound as being neutral. This is why comparisons -- listening back to back to back -- are critical in precisely sussing out a product’s sound. Aperion’s tweeter is cut from the same cloth as the Dynaudio tweeters I’ve heard through the years, in that it produced the meat of the highs really nicely, as well as most of the ultra-high frequencies. It just seemed balanced more to toward the mid-treble than the upper treble. The good thing was that it didn’t sound bleached or thin. I never tired of listening to the Verus Grands, even in exceptionally long listening sessions. The Verus Grand Tower’s punchiness in the midbass was partially attributable to my room’s 100Hz bass mode. The pair of them projected a lot of gut-socking impact with music that has kick drums, and could easily reproduce the growl of an electric bass guitar, such as is found on CDs by bass virtuoso Jonas Hellborg. The Tower fell just short of the B&W 803 Diamond’s bass extension -- understandable, given the difference in price, not to mention the B&W’s slightly larger cabinet size and additional bass driver. What was amazing was how close the Aperion came. The two of them could achieve room lock -- that feeling of energized air molecules from low-bass reproduction -- without distortion. I couldn’t believe what I was hearing when I listened to “Iron Dog,” from Hellborg’s The Silent Life (CD, Eight Day Music 026). At peaks of at least 95dB as measured from my listening position, the Aperions produced articulate, powerful lows. How did the Veruses do with “Norbu,” from Bruno Coulais’s music for the film Himalaya (CD, Virgin 10127), my longtime reference for low-bass depth, power, and presence? Pretty doggone good. They lacked the last 10-12Hz that really controls the room with full-on low-bass power, and when I pushed them hard I could sense that I was approaching the limits of their low-end output. But this is large-subwoofer territory, folks. The fact that these under-$2k towers could do as well as they did is a minor miracle. This review is coming early in the year -- we still have a ton of products lined up for 2011, and I already know that some of them are very good. But I’ll tell you right now that I can’t imagine being more impressed with an audio product than I was with the Verus Grand Tower. Aperion Audio has ticked off all the areas you’d want ticked off by a floorstanding loudspeaker: clean, textured, articulate, full-range sound; solid build quality and a beautiful finish; nice touches such as dual sets of binding posts and magnetically attached grilles; and a price well under $2000/pair. 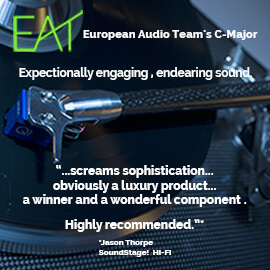 Reviewers sometimes like to speak of gateway products -- components that give consumers a taste of the high end, and that hopefully will make them want to further explore our hobby by buying more expensive products that perform even better. Well, Aperion’s Verus Grand Tower is no mere gateway product. It ushers you inside, sits you down at the table, and invites you to participate fully in the music. 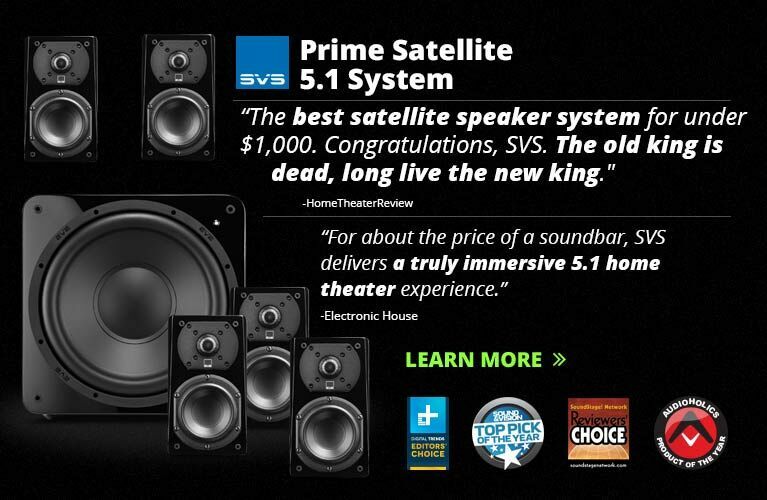 This speaker is a tremendous performer and an even better value. I just love it. I think you would, too. Price: $1798 USD per pair.